The second season of Marvel’s Daredevil doesn’t premiere until March, but Netflix is already developing a spin-off for season two villain The Punisher, according to Variety. Season two of Marvel’s Daredevil premieres on March 18th. The Punisher spin-off was first reported by TVLine last week. 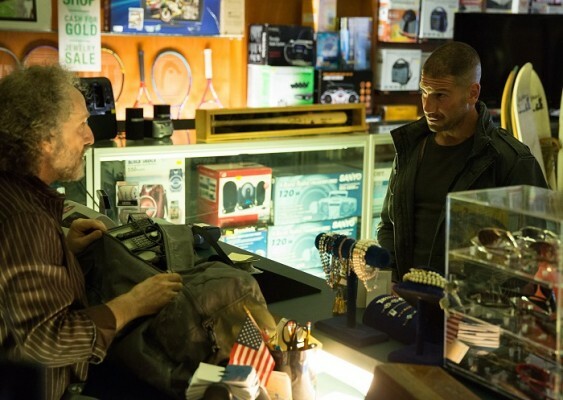 Played by Joe Bernthal, the vigilante (also named Frank Castle) first appears in season two of Daredevil. In addition to Daredevil and Jessica Jones, Netflix has three other Marvel series in the works: Luke Cage, Iron Fist, and The Defenders, which will feature all four of the Netflix Marvel superheroes. Netflix just announced they’ve renewed Jessica Jones for a second season. What do you think? Would you watch a Punisher series on Netflix? Are you a fan of Netflix’s Marvel series?